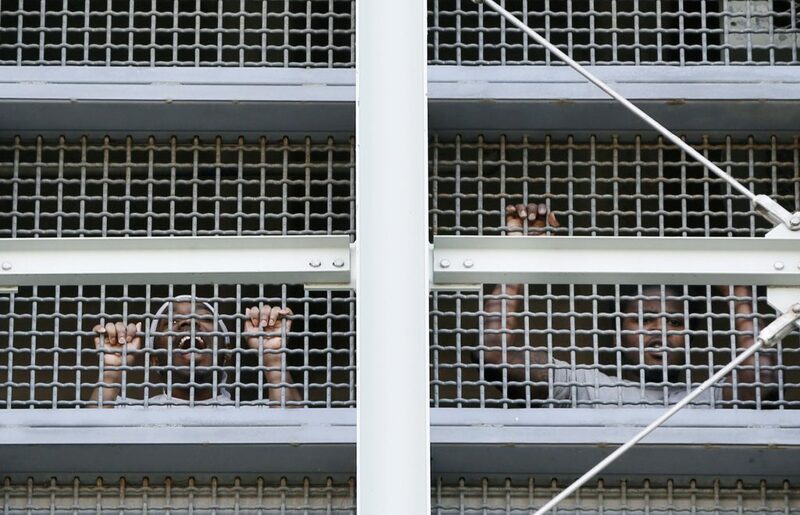 Normal operations have resumed after a bomb threat at a federal detention center in New York City where a weeklong power outage left inmates shivering and led to a lawsuit. Visitors and contractors were escorted out of the Metropolitan Detention Center in Brooklyn as a precaution after the threat was called into the facility around 10:25 a.m. Monday. The New York Police Department assisted prison workers in searching for potential devices. Officers ordered protesters and reporters to move away from the front of the facility as a precaution. Police and the Bureau of Prisons say no devices were found and no credible threat was identified. The facility has resumed operations. The NYPD is investigating the source of the threat.